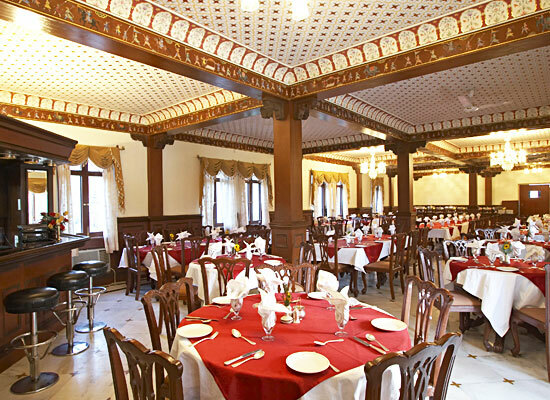 "Amar Mahal Orchha is a beautiful reminiscence of the glorious Bundela era. Set along the River Betwa in untouched environs of Madhya Pradesh, Amar Mahal is blessed with a panoramic view of historic monuments of Orchha. The heritage resort ensures a relaxing holiday in the lap of nature. 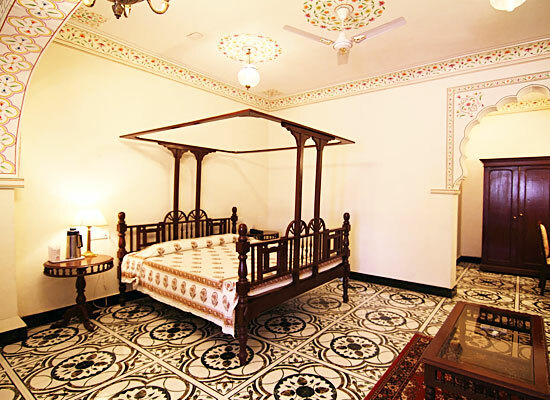 The resplendent rooms have lovingly retained the olden charm. The extensive menu offers flavors of local Bundelkhandi dishes prepared from the fresh blooms of the organic garden. The Mahal is adorned with beautiful Bundela paintings and other art. This is the perfect base to enjoy the heritage of Orchha. 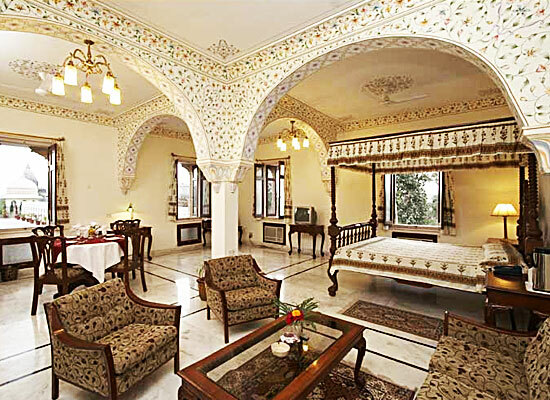 Amar Mahal, has 46 fully- equipped, well- furnished luxurious rooms and suites, offering a view of lush greenery and the beautiful monument in Orchha. Although, furnished and designed in a traditional manner, it offers all great modern-day amenities to the travelers. Even the décor of the rooms, give a glimpse of opulence with wood art, gold work keeping up the royal grandeur. 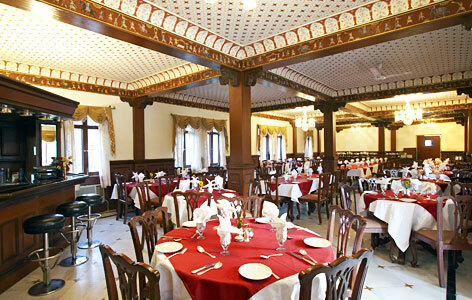 Amar Mahal boasts of a multi- cuisine restaurant offering Indian, Chinese, as well as other continental dishes. Along with this, there is also a well-stocked bar and a café too. Orchha is a small town in the Tikamgarh district of the state of Madhya Pradesh, India. It was established by Maharaja Rudra Pratap Singh in the year 1501 on the Betwa river. It has a number of a number of the fort near the Betwa river, along with temples and forts.